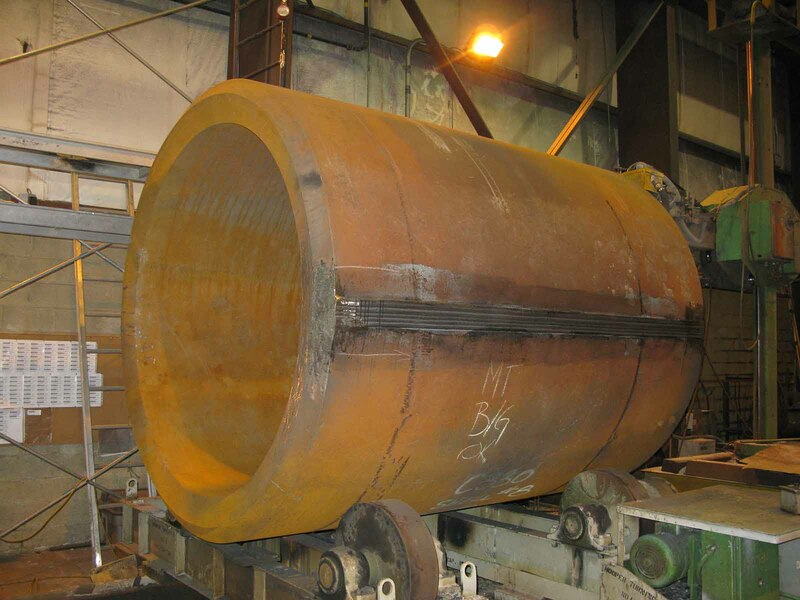 Carbon Steels, Low Alloy Steel, Cr-Mo Steels Stainless Steels, Duplex, Hastelloy, Inconel, and related Nickel Alloys Clad and overlay combinations. 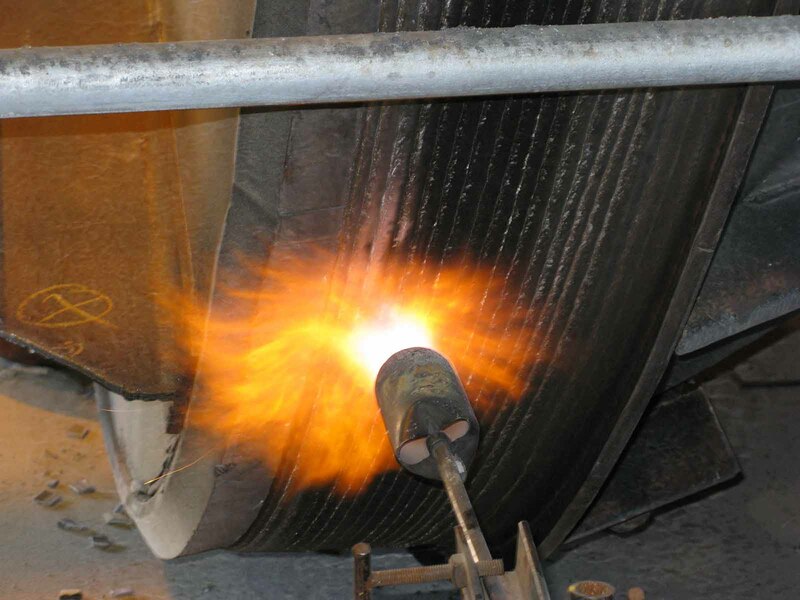 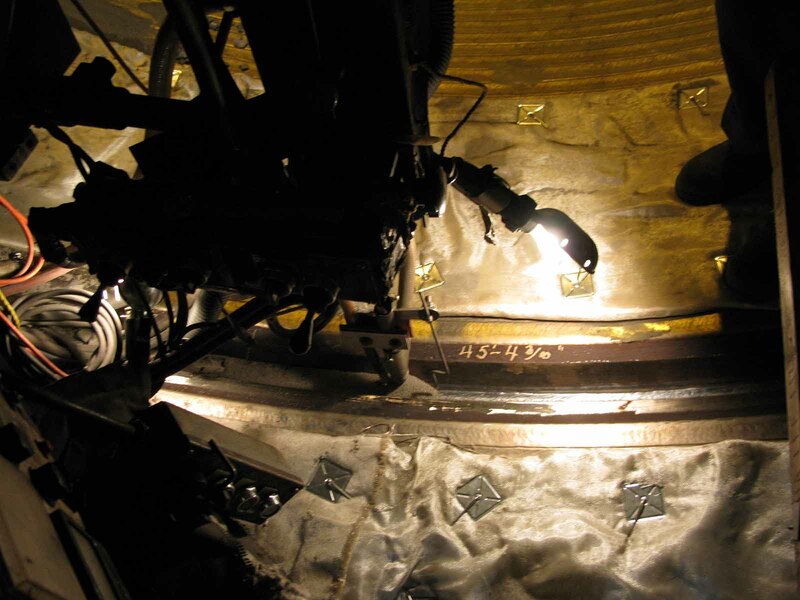 We have 44+ WPS for weld overlay of SS309, 316, 347, Inconel, Hastelloy, Monel & others. 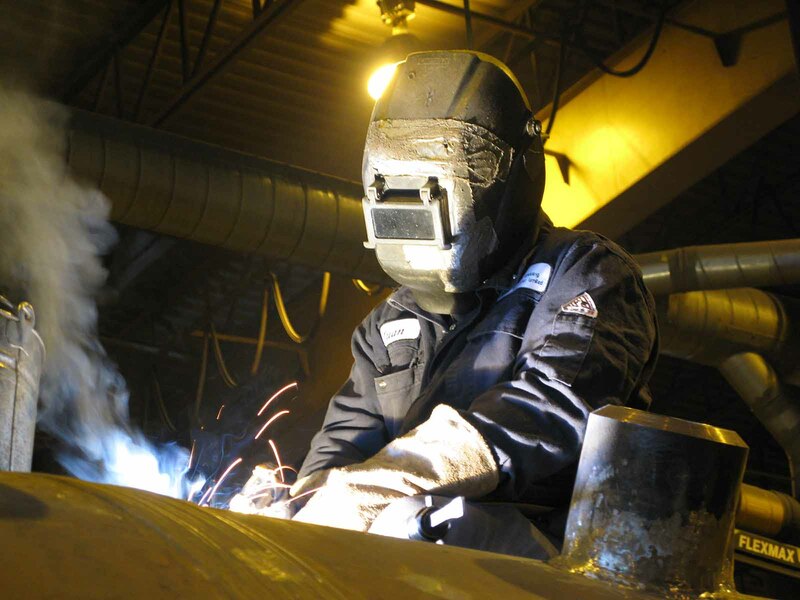 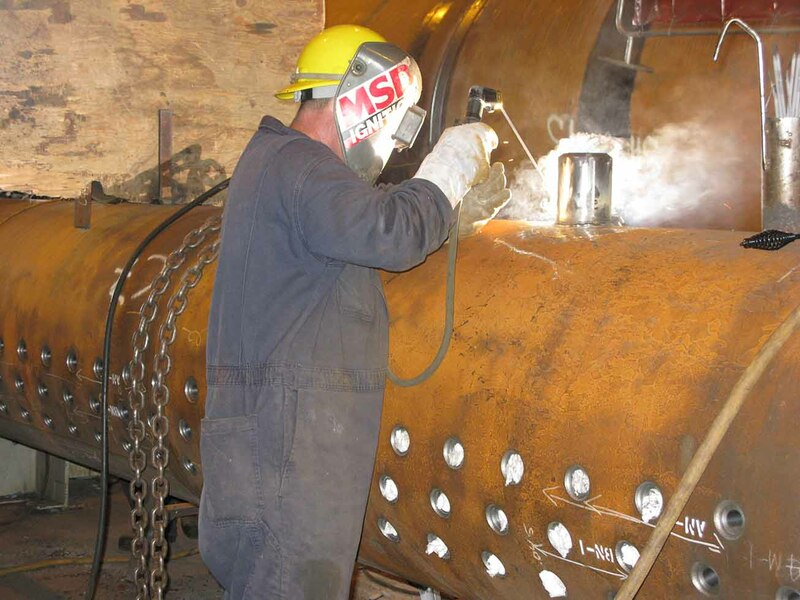 We also have 14+ WPS for 90mm, 60mm & 30mm wide ESSC for Head, Shell & Nozzle ID and weld seam area We have 45-50+ Qualified Welders 65+ Years of experience allows hundreds of weld procedures and weld processes to be available at our fingertips. 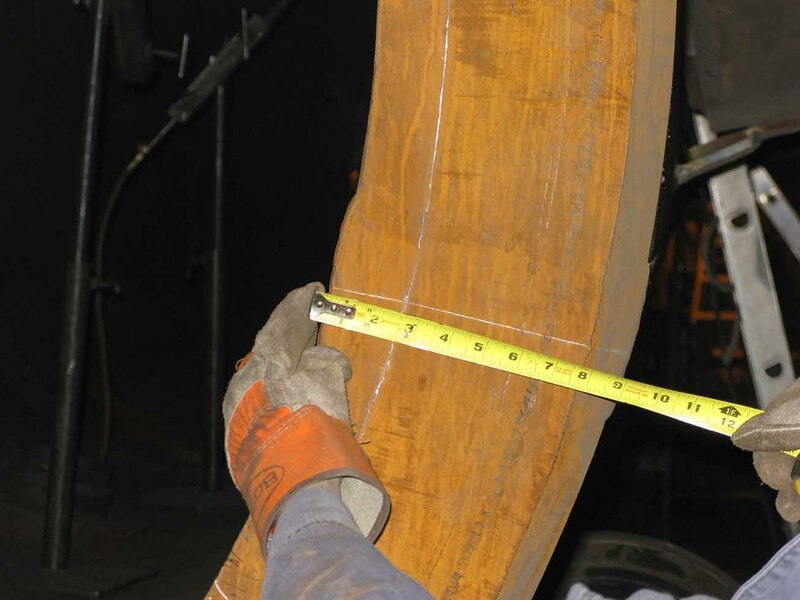 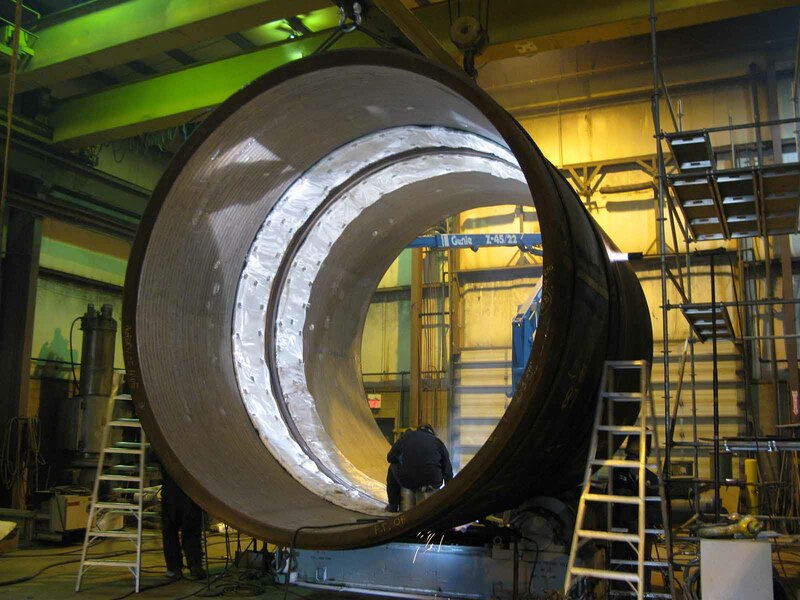 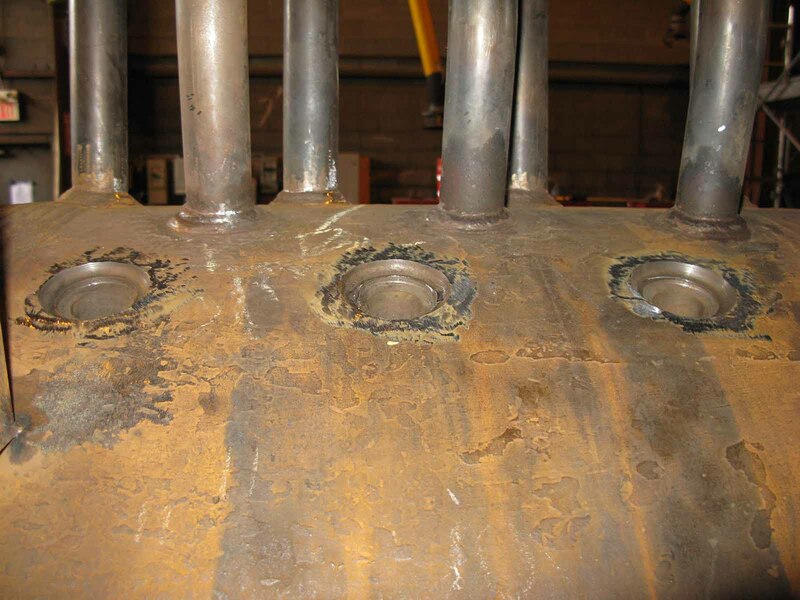 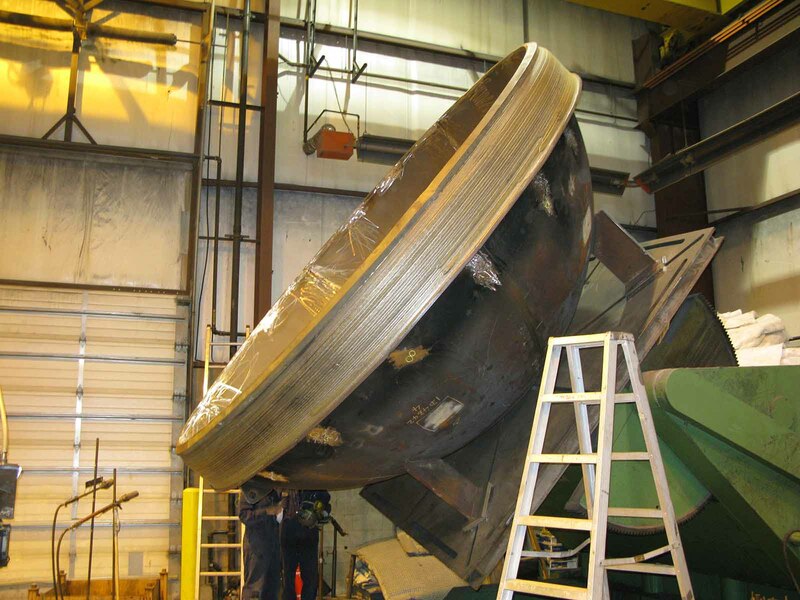 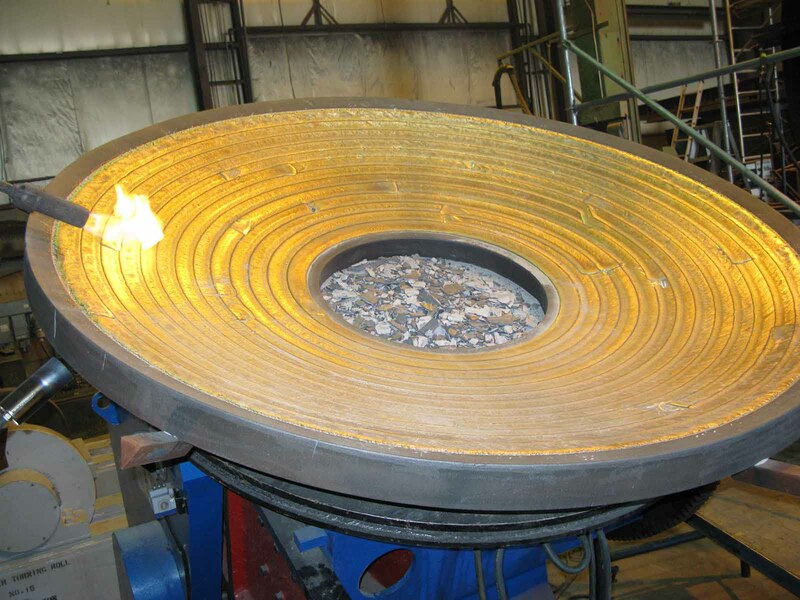 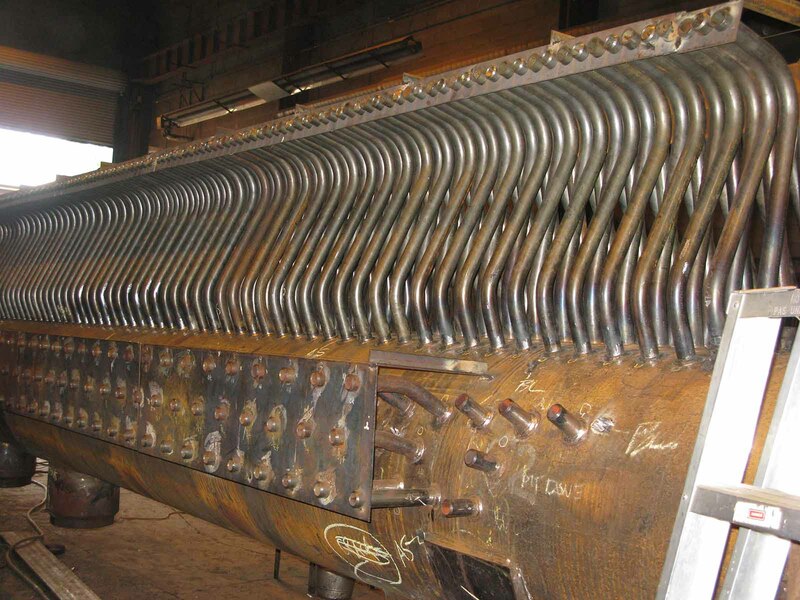 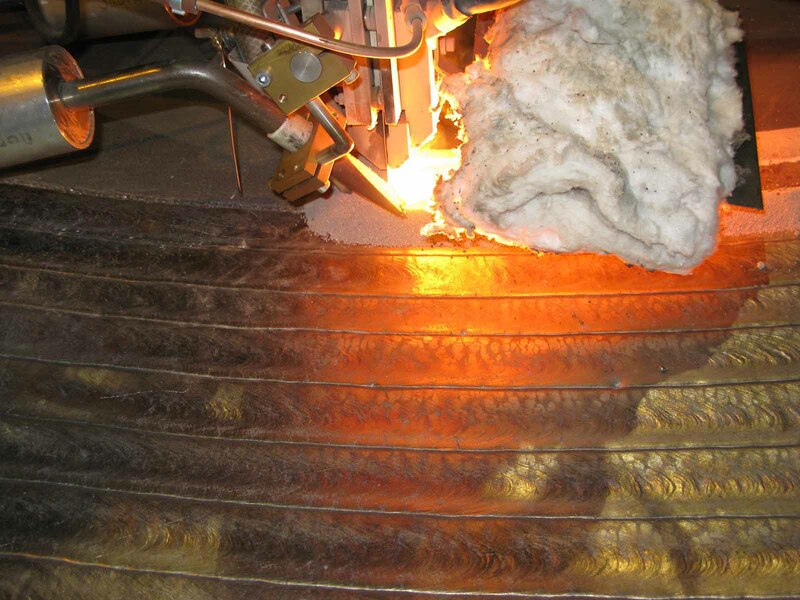 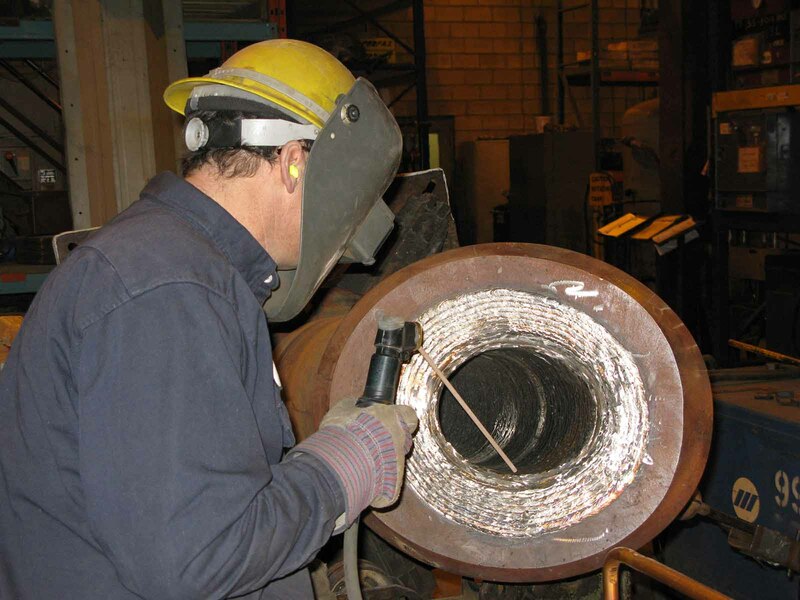 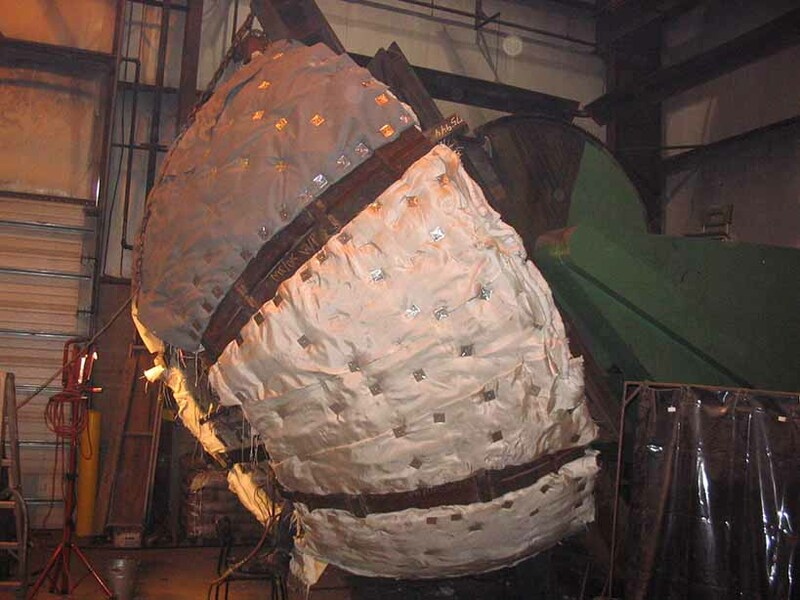 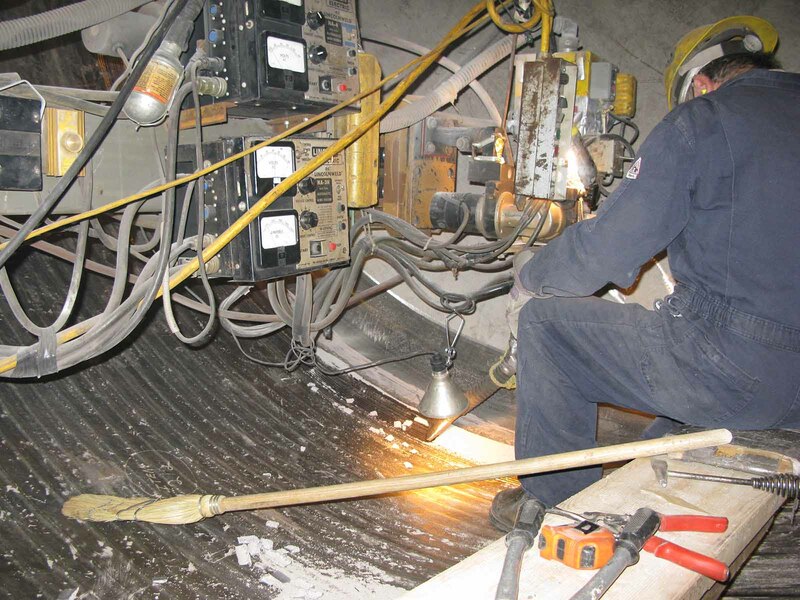 With constant changes to metallurgy, new weld procedures and processes are added on an ongoing basis to support each unique customer and project.